← 4% Neanderthal….how cool is that?! 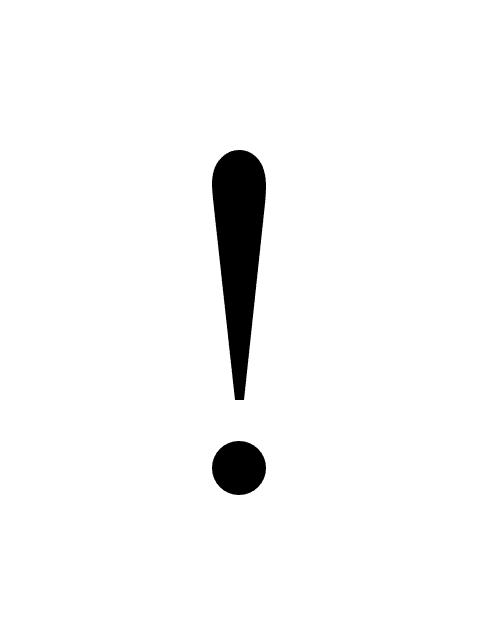 As someone who overuses the exclamation mark, and has tried not to use it when I blog, I love this blog post! For real!! Enjoy!!! Let’s be serious for a moment and talk about the exclamation mark! This won’t take long! The exclamation mark is the most exciting form of punctuation there is! It’s not dull, like the period! It’s not pessimistic, like a question mark! It’s not a speed bump, like a comma! It’s not cocky, like a colon! For a colon stacks two periods on top of each other! As if to show it is superior! I see your period, and raise you a second period! Touché! It’s not indecisive, like a semi-colon! Seriously, semi-colon, make up your mind! Are you a comma, or a period!? You can’t bake the cake and eat it too! Well, I guess you can! But pick one! For the record, I’d eat the cake! When people send me texts or talk to me on social media and use exclamation marks, I find it fascinating! 1 Response to The Exc!amation Mark! There is a definite attachment to that symbol that I’ve never understood. But it’s not going away any time soon. So there!!!!!!!!!!!!!!!! !